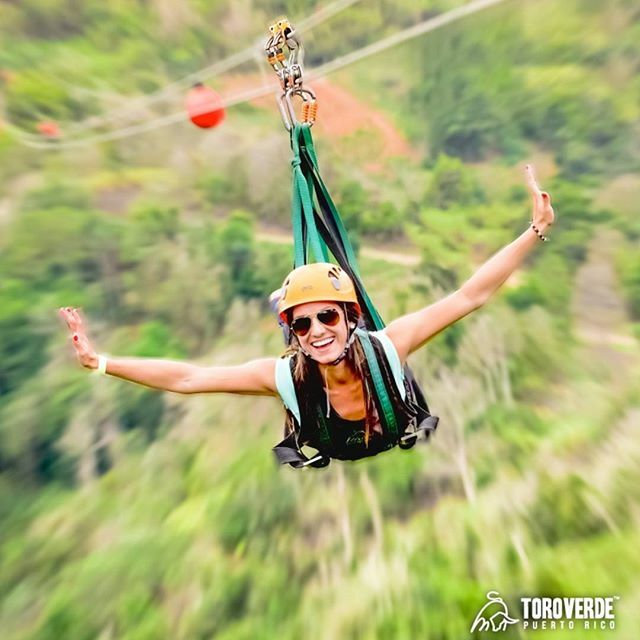 ToroVerde is a new Ecological Adventure Park where you can spend the day enjoying some of the most breathtaking views of Puerto Rico while experiencing adventure with family and friends. 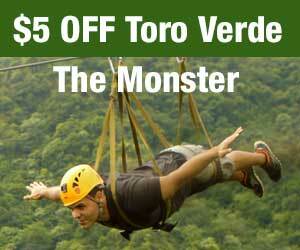 Toro Verde is the largest Ecological Adventure Park in the Caribbean and the Americas, located at Orocovis, Puerto Rico. 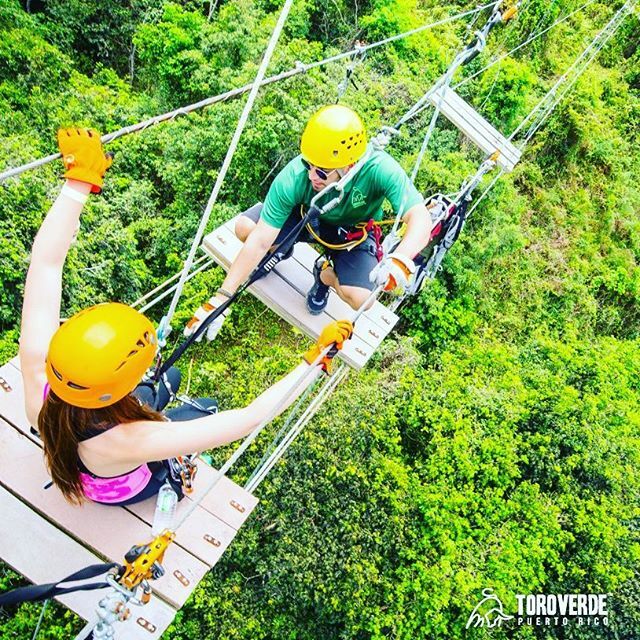 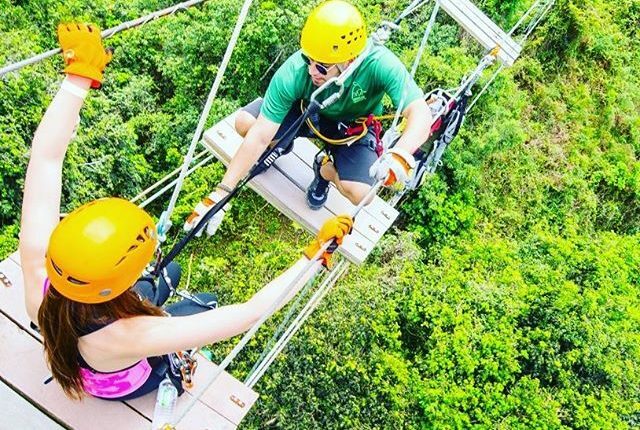 Filled with action-packed adventures, breathtaking nature experiences, restaurant and special events, Toro Verde is a thrill of full of adrenaline rush for the whole family. 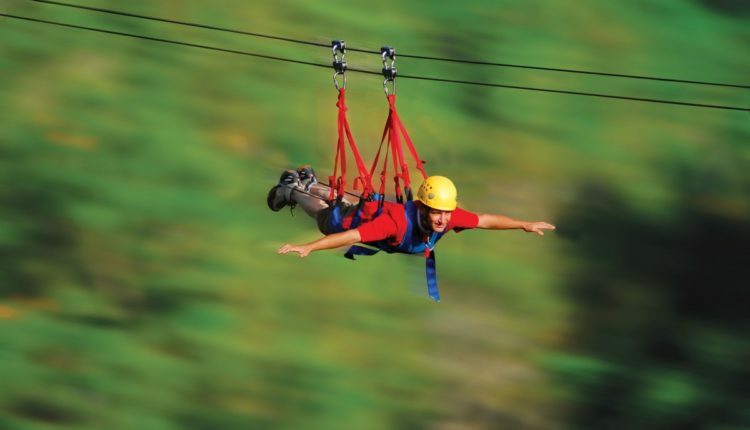 Recognized by the largest zipline of the Americas, The Monster, this 2.5km cable reaches a flight speed up to 152.8km/h. 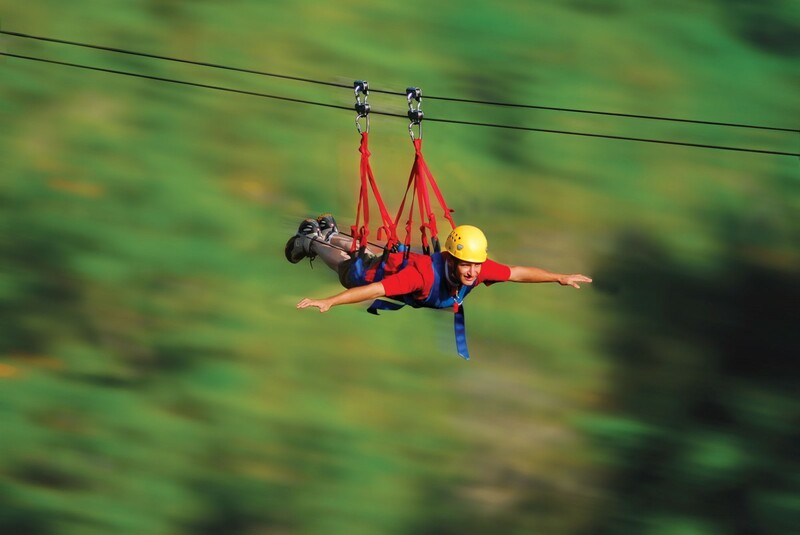 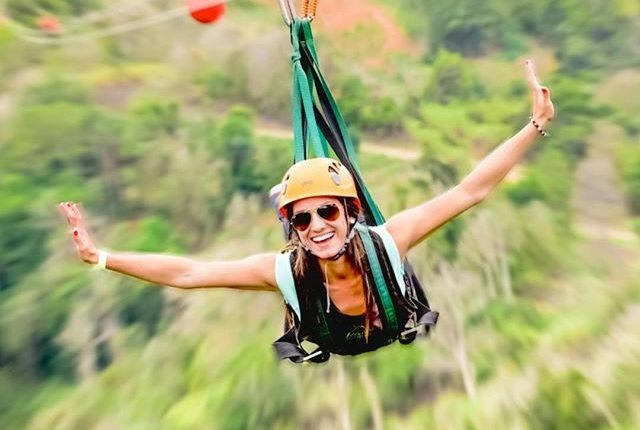 Conquer The Monster, fly with The Beast, and enjoy the rest of the ziplining cables in this amazing experience. 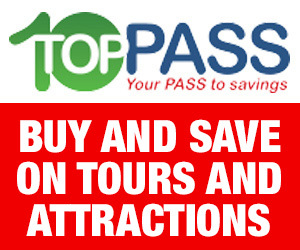 Open daily from 8:00 a.m. to 5:00 p.m.